So a few months ago, I started a new quilting project – my Zig-Zag quilt, with colours inspired by Summer. Well, after being purposely left folded in some dark dingy corner of my sewing room as well as being unfairly subjected to my procrastinating ways, it’s finished!! Yaaay! Although testing the limit of mine and my darling sewing machines patience, I’m truly glad and satisfied with how my first attempt at (my own type) Echo Quilting went. 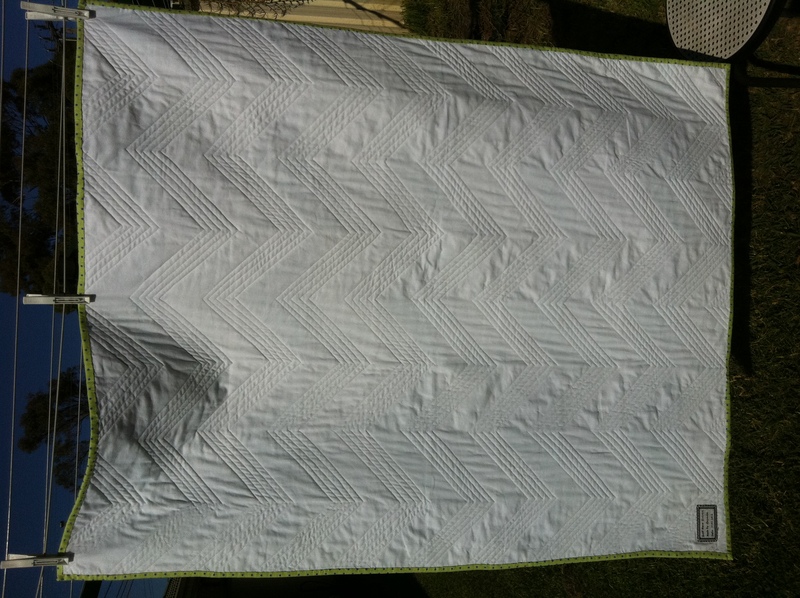 The back view shows the quilted lines the best. 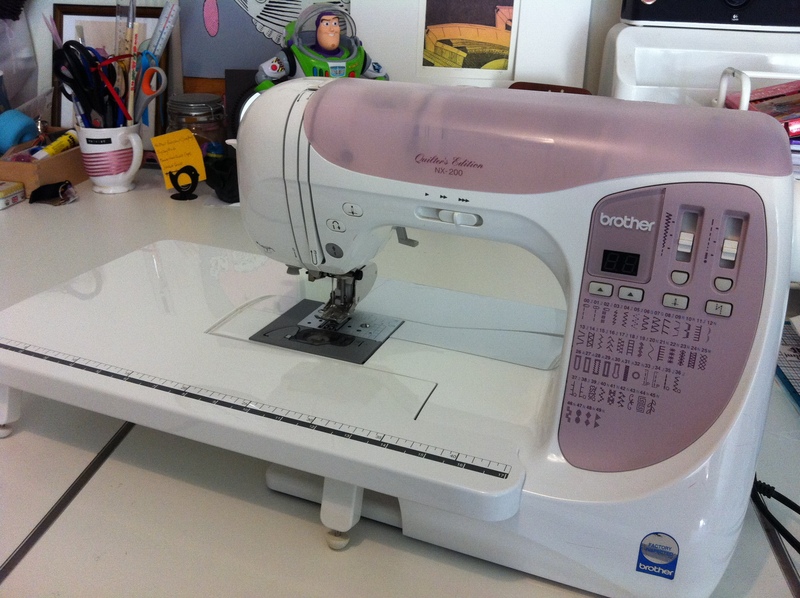 I did all of it on my gorgeous Brother NX-200QE Domestic Sewing Machine – the little machine that could and does. Think me strange. Think me weird. 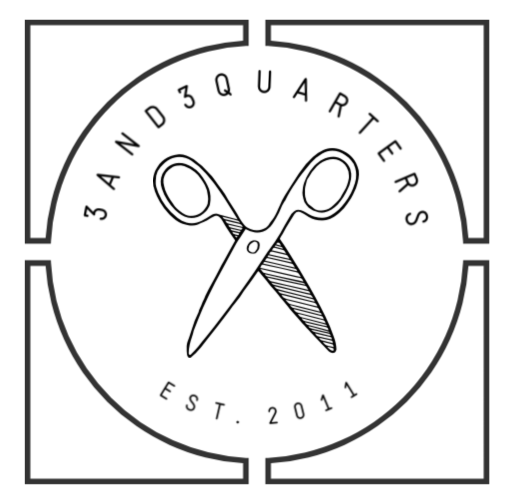 But I’ve named my machine Queen Elizabeth as it’s a Quilter’s Edition sewing machine and I was playing around with the initials Q & E. She is very regal and powerful in stature and rules over all in and around my sewing table! I think it’s a very fitting name! And yes, I am a weirdo. In other sewing news, I finished the embroideries I made for two special ladies who I work with (well won’t be any more as I’ll be finishing my very last shift at Spotlight this weekend and heading onto a new job and career path starting this Monday!). So I ironed, trimmed, framed and wrapped them, then realised I hadn’t taken photos. Dammit! Hopefully when I give them out this weekend I can quickly snap up some pictures and share them with you. 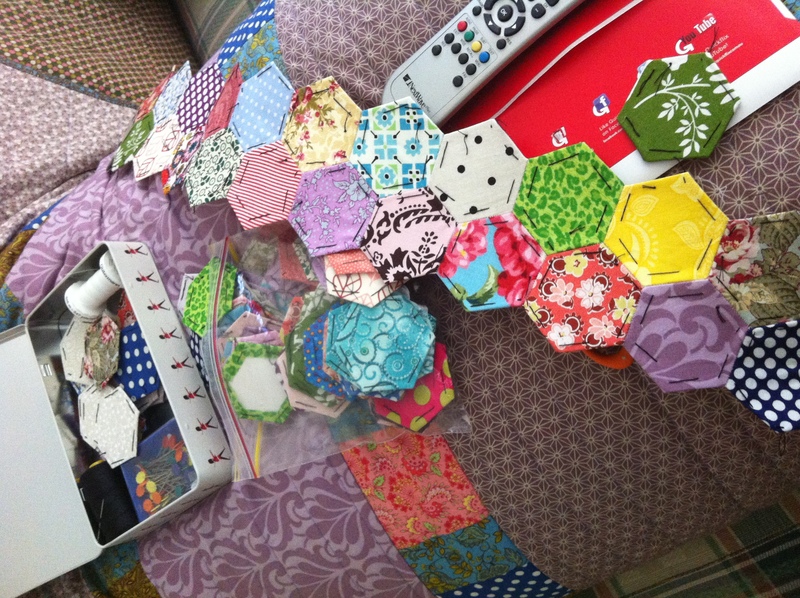 I’ve been working away on my Hexi obsession and inspiration is flowing and building in my mind as I’m stitching away. 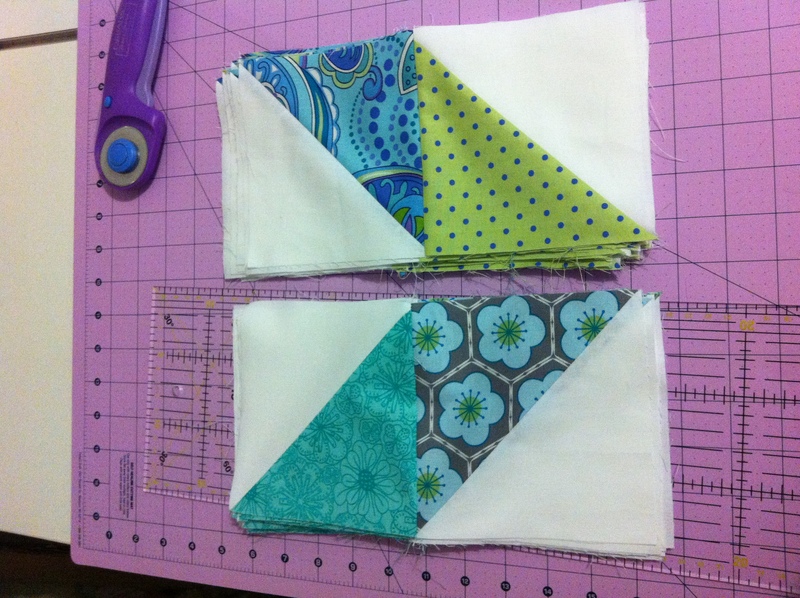 Who knows what the final outcome will be as I’m always changing my mind and thinking of new quilt designs. This week I discovered one of the best things ever on the net – Pinterest! Wow! I mean, wow, is this the right website for inspiration or what!? I’m absolutely addicted to pinning anything and everything that grabs as well as trawling through different themes and keywords and seeing how people represent these things through pictures and words. If you haven’t checked it out – DO IT NOW!! Love your summer quilt. 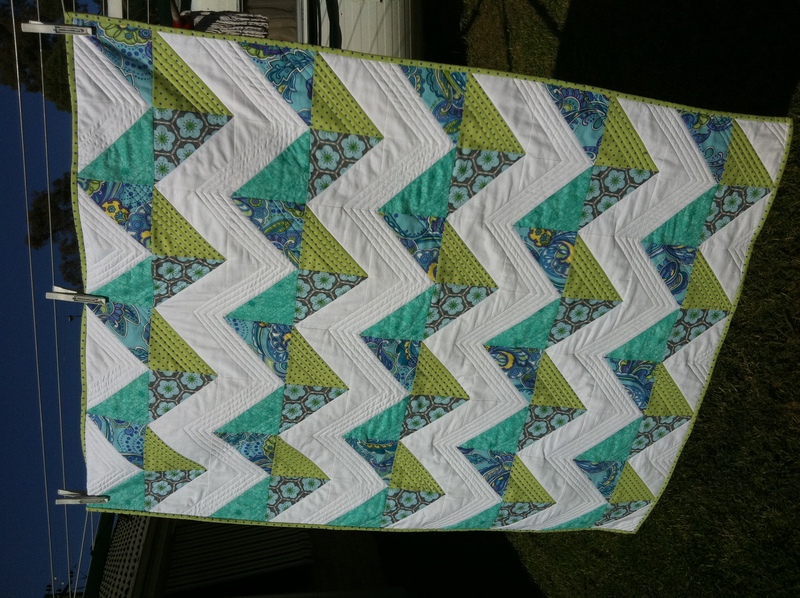 Looks a little bit like waves Quilting looks good! Funny…you think of summer and see blue and green. I see yellow and orange! Thanks for your lovely comments – I think the reason I see blues and greens as summer colours is because I love the blues of the ocean and the fresh greens of newly cut lawn…that to me equals summer! !